A Eurasian species, locally established as a weed in North America. 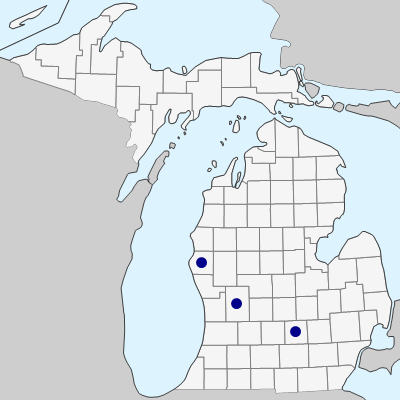 Our few collections are from river banks and nearby disturbed ground, the first being from Ingham Co. in 1953. MICHIGAN FLORA ONLINE. A. A. Reznicek, E. G. Voss, & B. S. Walters. February 2011. University of Michigan. Web. April 21, 2019. https://michiganflora.net/species.aspx?id=1540.